It's my mission to help awesome author/entrepreneurs like you ​get through to the people who need you by designing books, brands, and websites that freaking work (vs. just looking pretty). One of the best ways to get through to your people is with your book, of course. 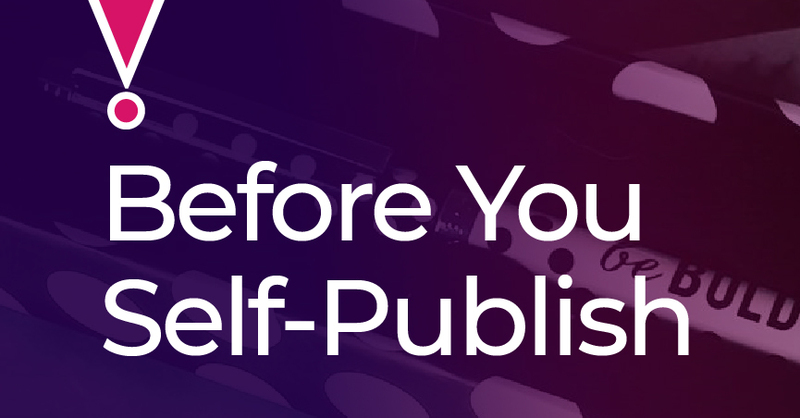 But there's a lot to know before you publish. That's what this upcoming guide is all about: making sure your book does exactly what you need it to. Now that you're on the list, you'll get your hands on it before the rest of the world, so keep your eyes open for that email coming up soon!